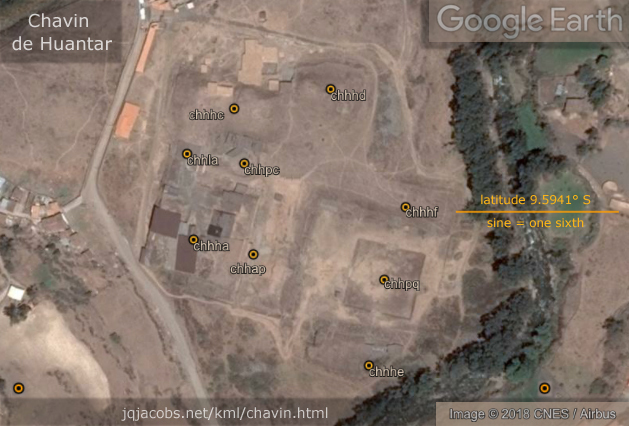 2018-11-22 - Chavin de Huantar Archaeogeodesy discussion now posted. New findings made in the process of writing the article are included in the updated chavin.kml along with more image embeds, text, and links. 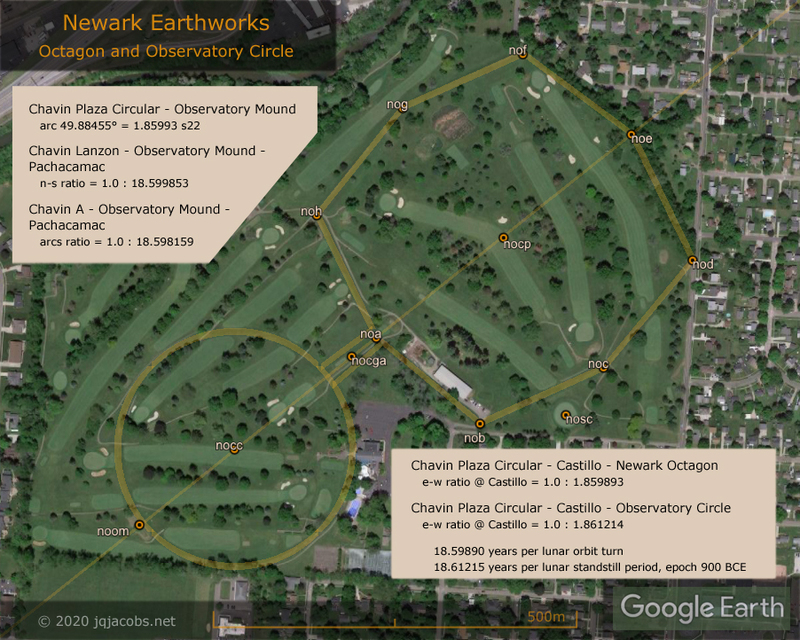 Newark Archaeogeodesy is also updated. 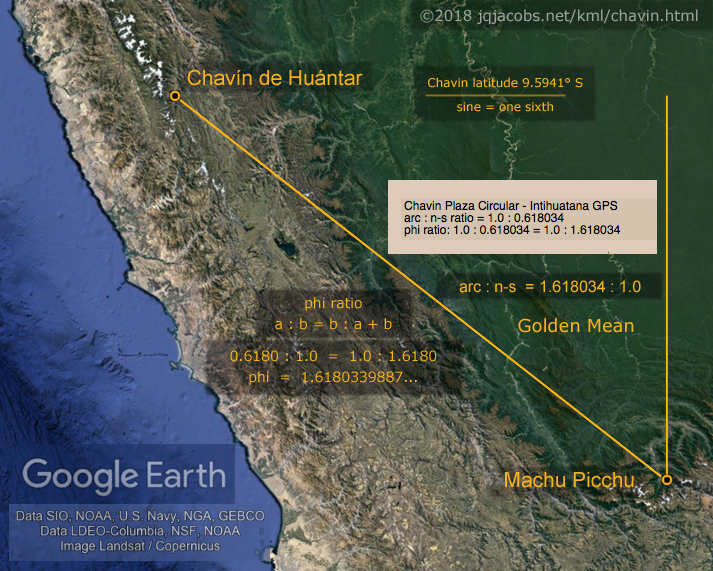 2018-10-20 - International Archaeology Day — New Chavin de Huantar Archaeogeodesy web page and KML posted — Discussion will follow. Happy Archaeology Day. The results placemarks may seem esoteric to those not familiar with my code, previous writing, and KML files. 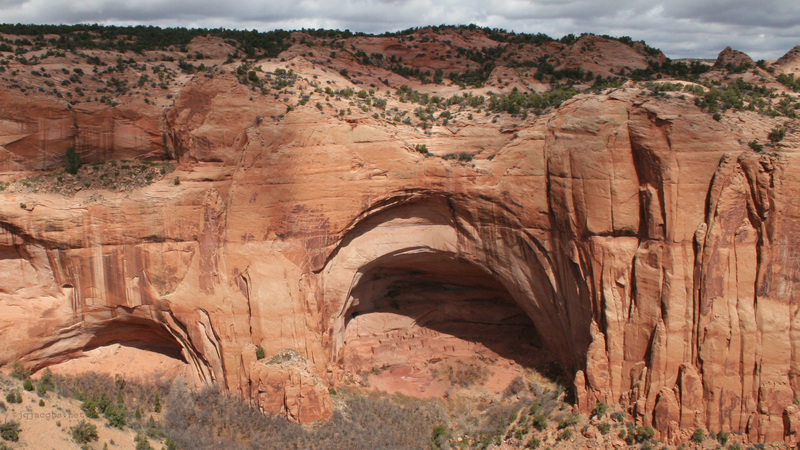 Discussion in the Casma-Sechin Archaeogeodesy web page is intended to help overcome that obstacle. 2018.01.06 - Celebrating 25 years of archaeogeodesy and a decade of space archaeology continues with release of more Google Earth files. 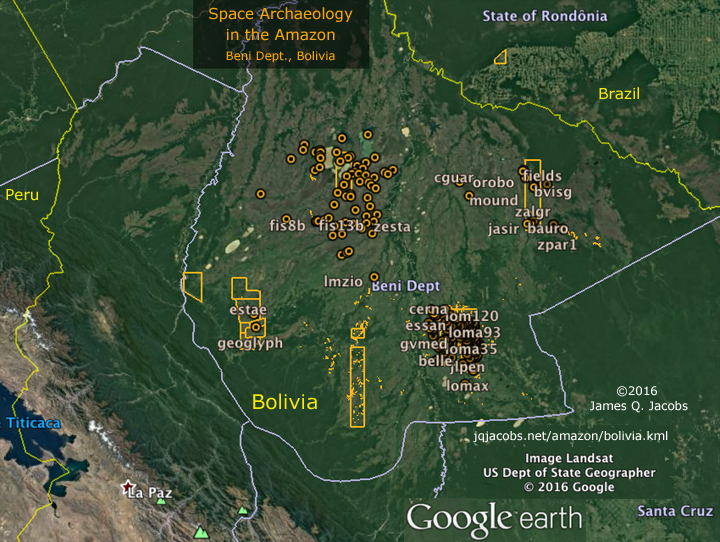 During the past two years high resolution satellite imagery updates enabled more surveys in the Amazon. Coverage includes the tierra firme geoglyphs region in Brazil, Bolivia, and Peru, and the Llanos de Mojos in Bolivia including the Monumental Mounds Region in SE Beni. The Llanos de Mojos, the immense seasonal flood plains in the Bolivian Amazon, is noteworthy for the amount of earthmoving visible in satellite imagery. I recommend downloading all three files above or the global file below and the appenda file. My global placemarks file is also not yet updated with the above appenda. 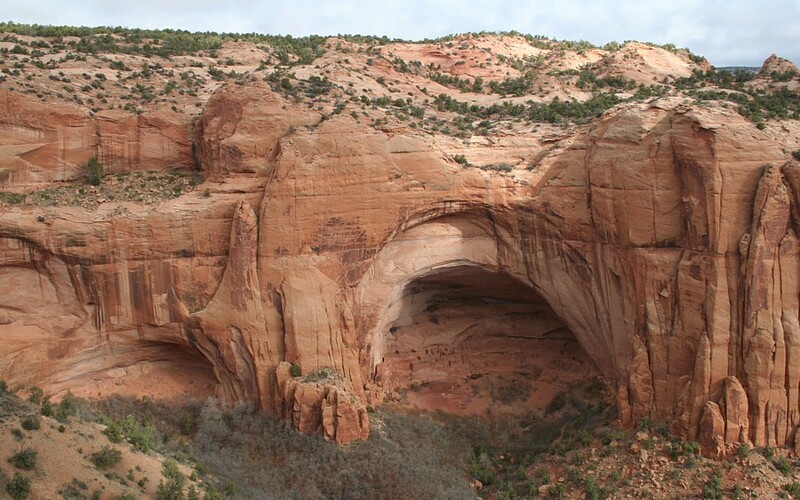 Spanning the globe, more than 15,000 placemarks of ancient monuments and anthropogenic features. I have updated the geoglyphs database file with the new geoglyphs and all placemarked zanjas, now totaling 502 earthworks. Amazon Geoglyphs v2018 Excel spreadsheet: amazon_geoglyphs.xls. Equipped with precise coordinates for known and newly revealed geoglyphs, I started analysis of the spatial inter-relationships of the largest monuments to each other, to Andean monuments, to major mountain peaks, and to major monuments globally. Results will follow in another KML. Interested archaeologists may contact me directly. © 2018 by James Q. Jacobs. All Rights Reserved.